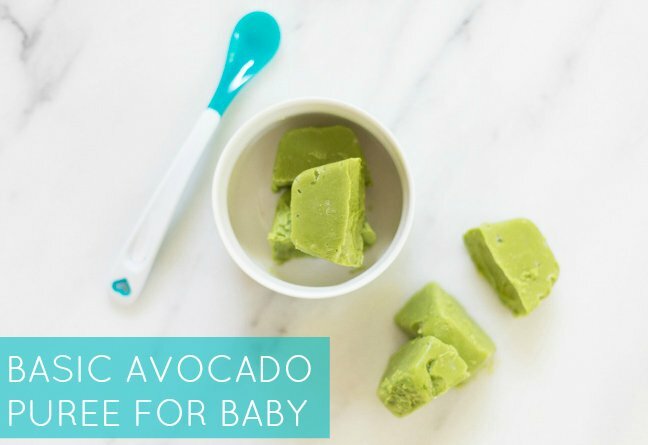 According to the EWG, avocados are one of the 15 foods least contaminated with pesticides so purchasing organic is your choice. 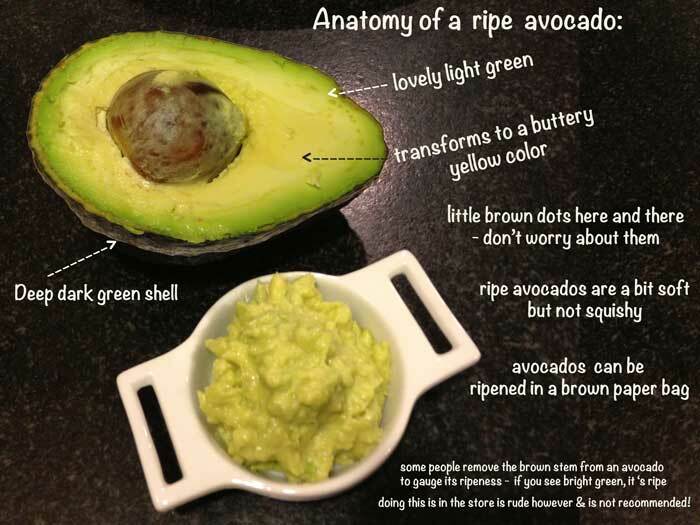 When selecting an Avocado, you want a dark green color with bumpy texture. The fruit should be firm yet yielding when gently pushed.